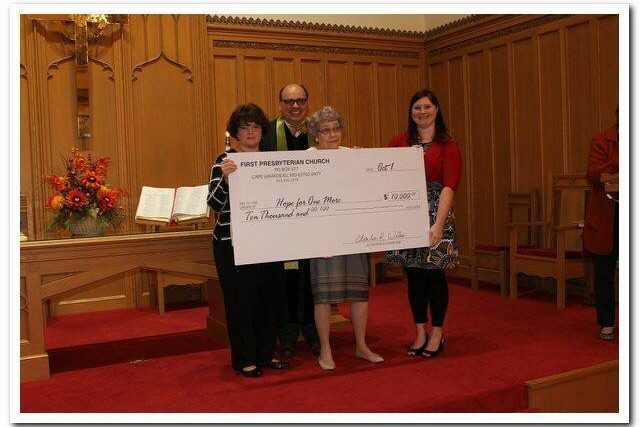 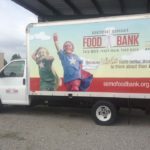 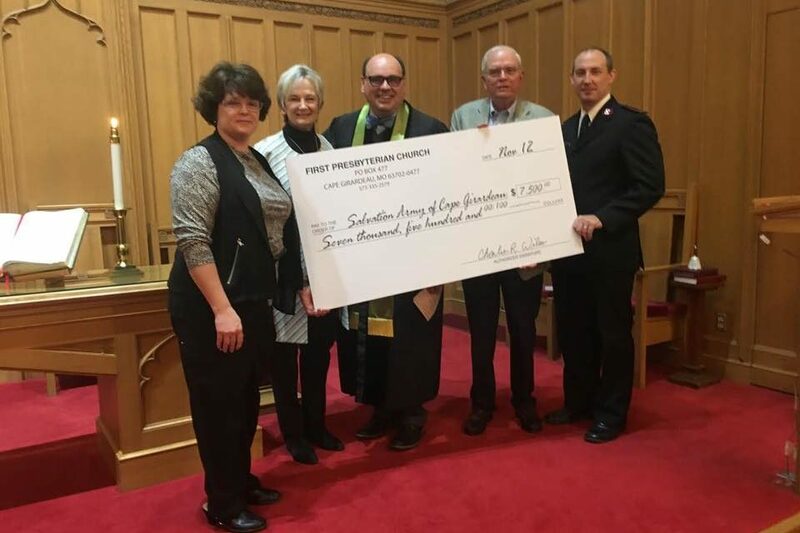 First Presbyterian Church made a special gift of $3,000 to the Safe House for Women on Oct. 15 with proceeds from a garage sale held at the Church. 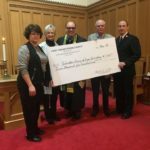 This money will be used to provide services for men, women, and children who are victims of domestic abuse and violence. 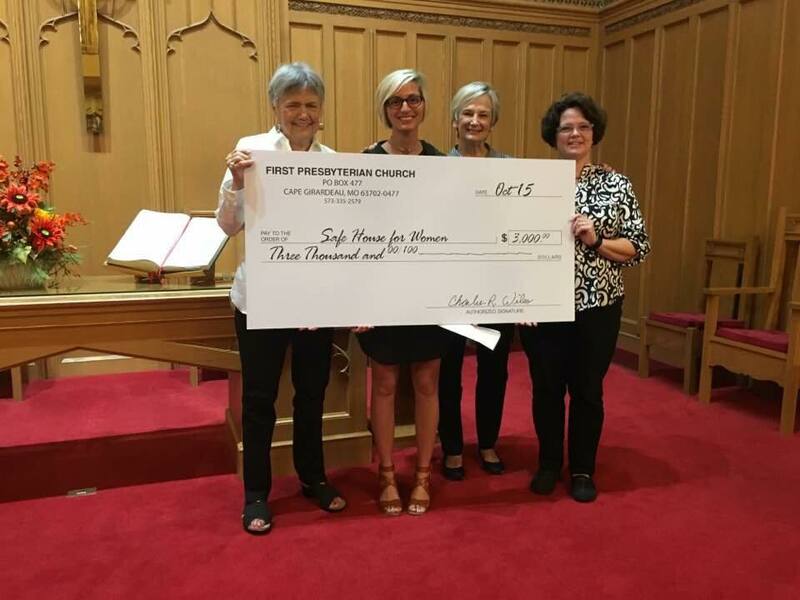 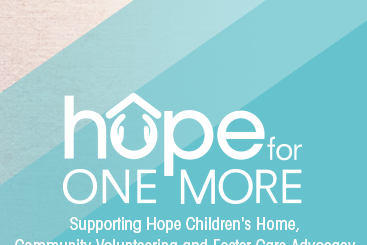 First Presbyterian Church presenting a special gift of $3,000 to the Safe House for Women.